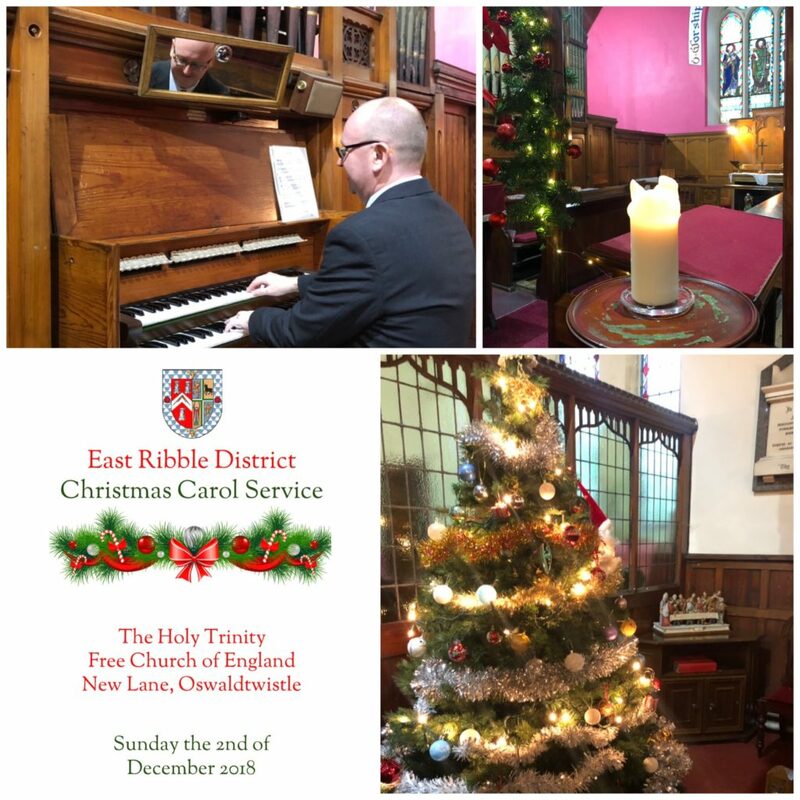 The annual East Ribble District Carol Service, once again held at The Holy Trinity Church in Oswaldtwistle, welcomed in the start of the Festive season. The District Secretary WBro Brian Derbyshire began proceeding by welcoming approximately 80 Brethren, family and friends to the Church. Our Organist was the fantastic WBro Stephen Watson, and the ten traditional Carols were led by the harmonious choir with the Carol booklets being donated and paid for by WBro Harold Cooper PProvJGW. Each Carol was introduced by ‘willing’ volunteers and a final blessing was given by WBro/Rev’d Don Johnson. 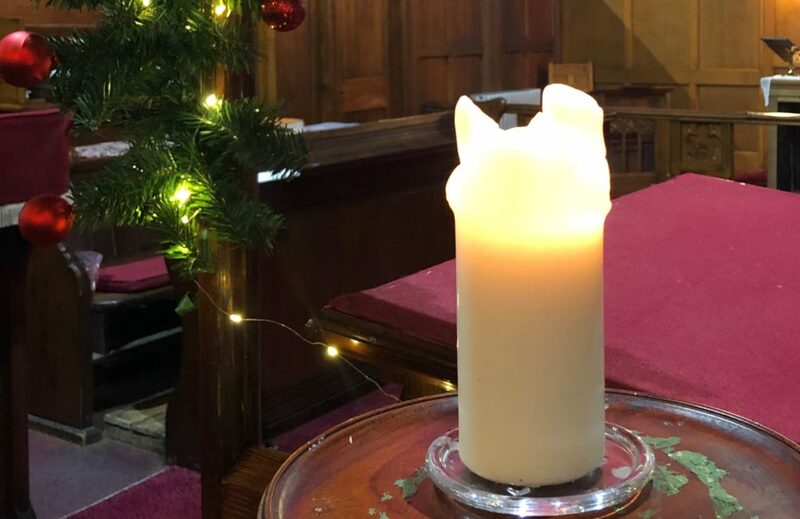 Following the Service, mince pies, tea and coffee were enjoyed by the congregation, kindly provided for and served by the Church. Grateful thanks once again to Rev’d Anthony Roberts and the Church members for their kind hospitality. A collection towards Church finds was taken and raised around £175.00. A lovely start to Festive period, thank you to all who came along and supported the service.